Our Collection at Boxers and Briefs contain only the highest quality Calvin Klein Mens Swimwear. 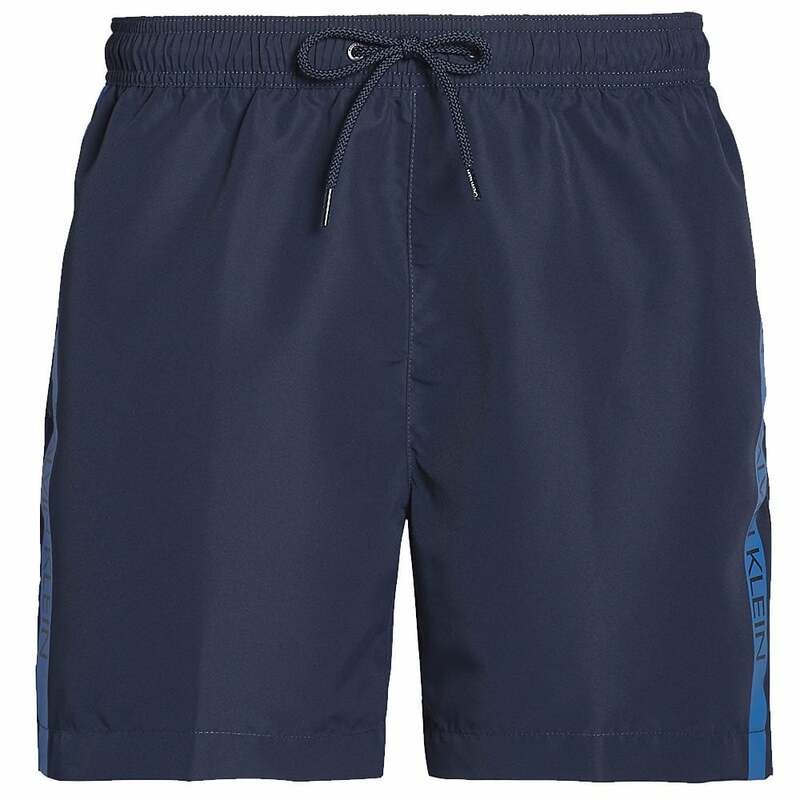 In our Calvin Klein Beachwear range one of our most popular ranges is the Medium Drawstring range. Here we have a Blue Shadow, Medium Drawstring Swim Short, available in multiple sizes ranging from size Small to Extra Large.